We started out with 6 Rhode Island Red chickens and an extremely interested son who just loved chickens.As the years have passed his enthusiasm spread through our whole family. And before long our six chickens snowballed to where we are today. We have been in our business for many years. 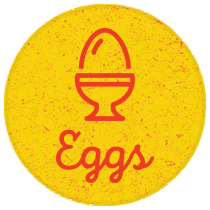 We are an accredited free range egg producer with FREPA and are farmers market approved. 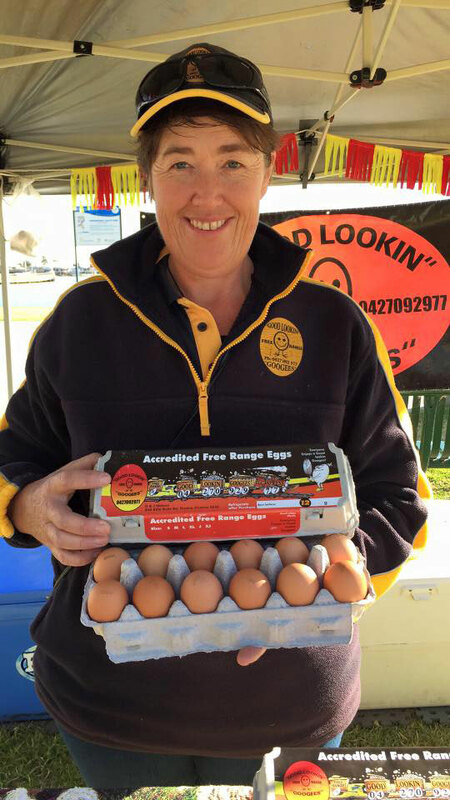 We attend a range of farmers markets and have many outlets with our eggs. Also available are mobile chook pens hand manufactured by Dave. We also have a range of specialty guinea pigs for sale.